Friends! As you know I'm currently taking some much needed mommy/baby/daddy time after the birth of our little one :) Aggg guys, we're parents!!!! So during this transition into our new season of life, I've invited some of my most beloved and dear blog friends to help me out, in the form of unique and wonderful guest posting! Today, I'm honored to have Sharon of Foreign Escapades take over. Hi, my name is Sharon from Foreign Escapades and I will be your “host” today on Sweet Lavender Bake Shoppe! I am so excited to be guest posting for Christina while she and Bill are busy figuring out/taking care of precious little Baby Main. He has finally arrived, yay! My home on the web is a travel-lifestyle blog which focuses on my various “escapades” whether they be local or around the world. 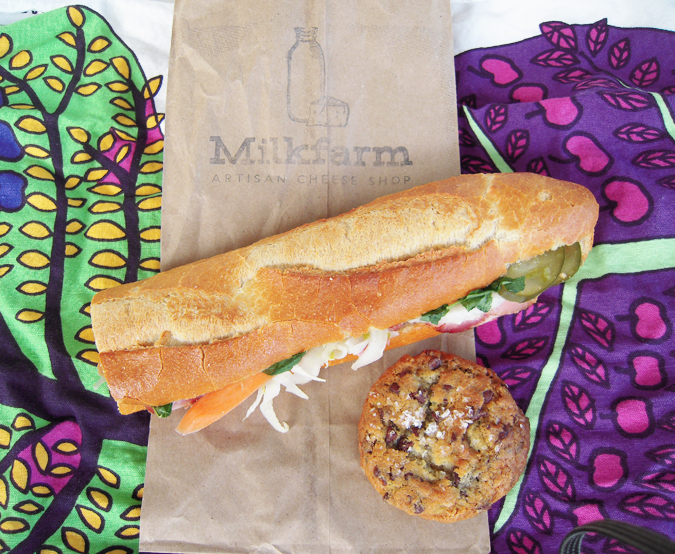 Today our destination is Milkfarm, an artisan cheese shop in the upward trending section of Eagle Rock, CA. After driving back from taking my car to its 30,000 mile “doctor” appointment (which cost about the same as a small house), I needed a treat. 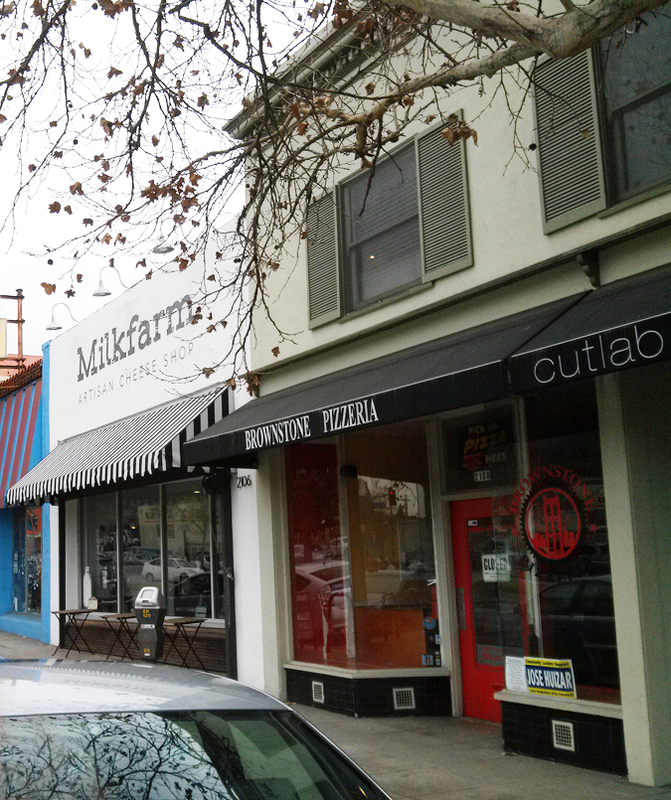 To my delight, Milkfarm appeared at just that moment and there was a parking spot right in front which I took as a sign that I needed to explore inside this intriguing storefront. Once inside I realized I had hit the motherload -- cheese, glorious cheese…everywhere! 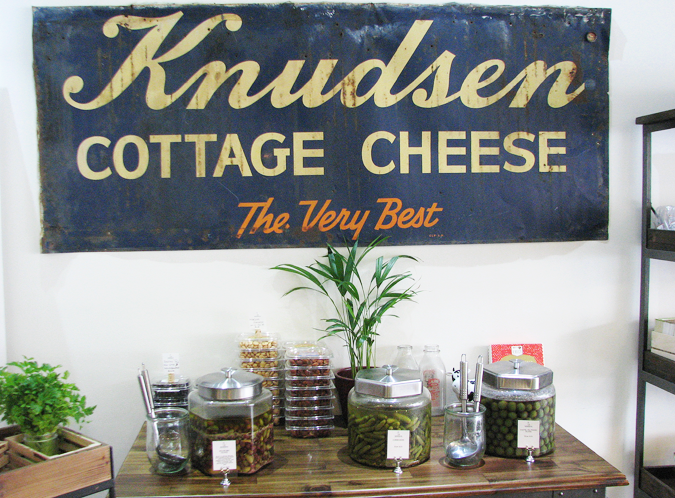 This shop is the brainchild of Leah Park Fierro who has over 15 years of experience in the food industry with six of those years being at The Cheese Store of Silverlake. In fact, her two co-workers the day I visited were also veterans of The Cheese Store of Silverlake. 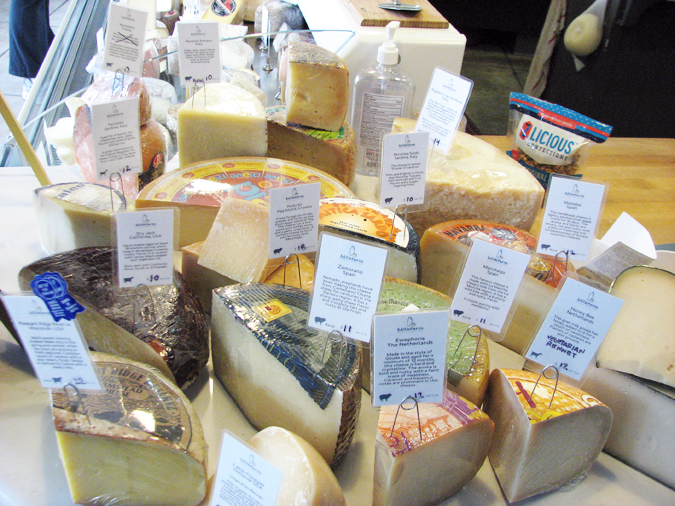 Suffice it to say, these people know their cheese, but they also know great pairings and are ready to assist. Offering a rotating selection of sandwiches, salads, pastas, breads, and pastries, you may stop in for the cheese and find yourself staying for a meal. Did I mention their chocolate chip cookie? Milkfarm has the best chocolate chip cookie I have ever tasted (aside from my mom’s). Usually chefs get too fancy with the chocolate chip cookie deciding to add extra chocolate or fruit or some other crazy idea, thankfully not here. This one is traditional with just a touch of sea salt on top…incredible! 1. An incredible selection of artisan cheeses, both domestic and international, that are award winning and cut to order for the freshest taste. 2. 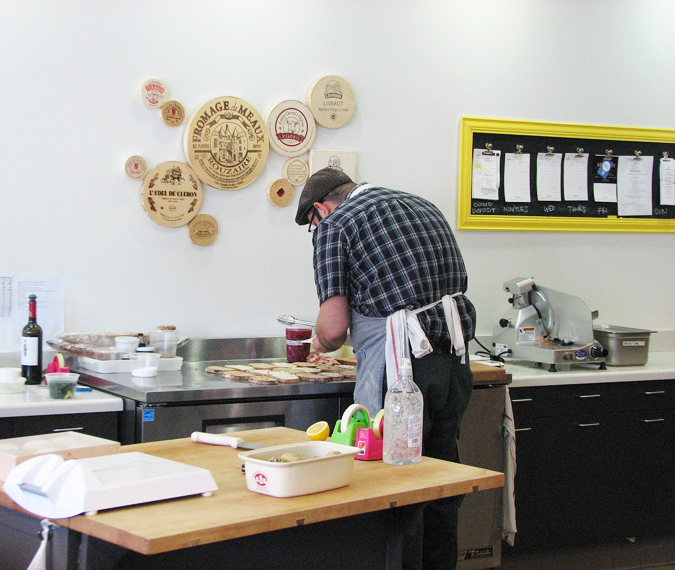 Customer service that excels in knowledge, friendliness, and a general love for food that is infectious. 3. 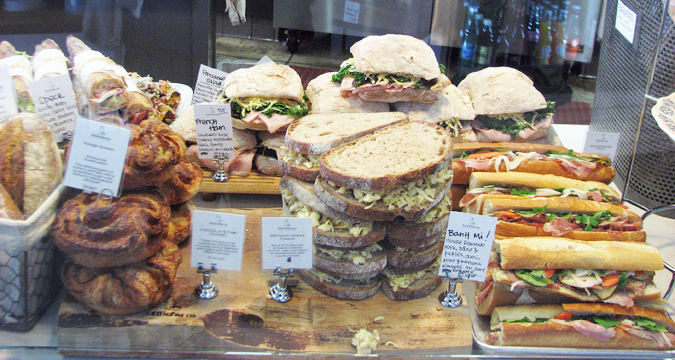 Sandwiches and cookies which are delicious, fresh and (for the sandwiches) always changing. *Note: go early to get the sandwich you want as they sell out quickly. 4. “Meet the Maker” events where you can talk with the people who supply some of the products sold in the store (these are free events each Saturday). 5. The unique and tasty wine and beer pairings available for your enjoyment. Thank you so much Sharon! I have to admit, I'm such a sucker for artisan cheese! I mean...it's practically my love language. So, as soon as we can, we're headed here for lunch. It's a date! For more ideas and inspirations on where to eat or play, please check out Foreign Escapades!